It’s been a while since Neo and Morpheus were talking red pills and blue pills. But they’re back and as cute as ever. 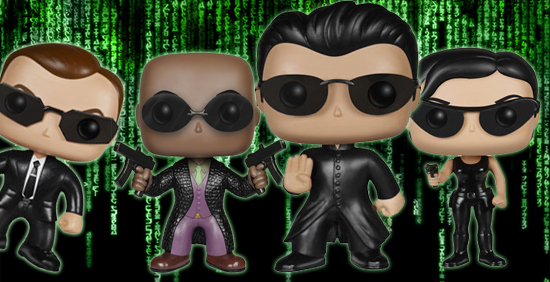 The 2015 Funko Pop Matrix lineup jumps down the rabbit hole with four figures and lots of black clothes. You can’t have The Matrix without Neo. Keanu Reeves’ character comes with his trademark long coat, sunglasses and memorable fight pose. He's joined by both Trinity and Morpheus. 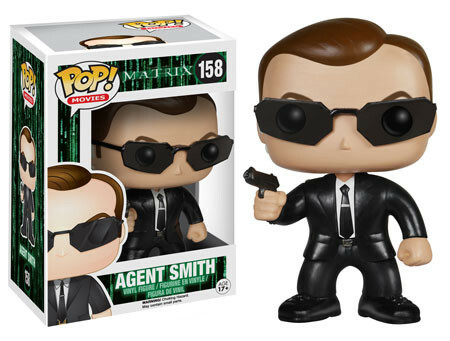 The final character in the set is Agent Smith. 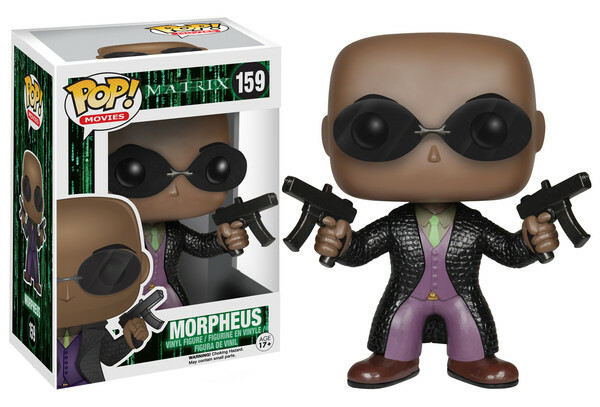 2015 Funko Pop Matrix figures are additions to the massive Pop! Movies lineup. The stylized figures are 3 3/4-inches tall and are sold separately. In the past, McFarlane and N2 Toys made figures for the film, however these took a more realistic approach. Funko Pop! 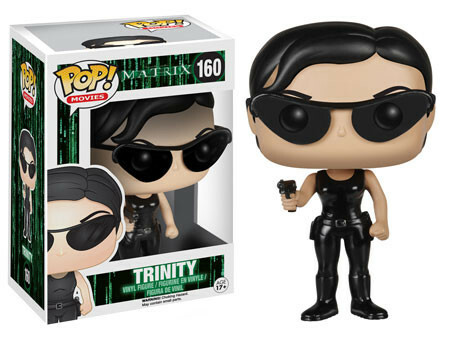 Movies Matrix Trinity #160 Vaulted Vinyl Figure WITH PROTECTOR! Funko Pop! 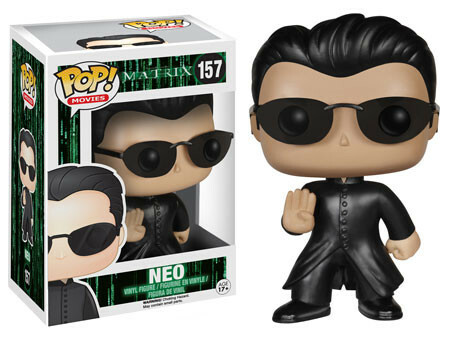 Movies: Matrix Neo #157 FREE SHIPPING!! VERY RARE!!! !